Truly saving one of the best for last . 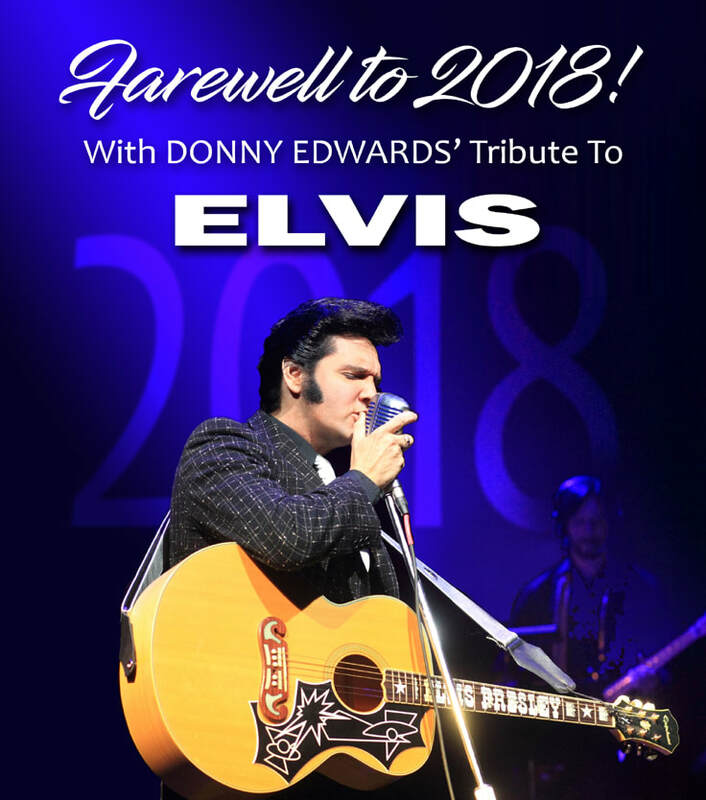 . . Donny Edwards' Tribute to Elvis is a great way to toast the final days of 2018. Back in 1976, Elvis took the stage in Pittsburgh, PA for his final New Year's Eve show and it is said to be one of his finest! We are so excited to bring Donny Edwards back to the Rockbox to 'Rock-out' 2018 and Celebrate 2019! This show crosses all generations and will be a great way to spend some of your holiday season. Donny Edwards' Tribute to Elvis honors the man and his music with attention to detail and a voice that exceeds expectation! ​Discounted tickets for kids are available by calling the box office.